YOUR ‘ ANTENATAL & POSTNATAL’ queries answered in our ANC class . 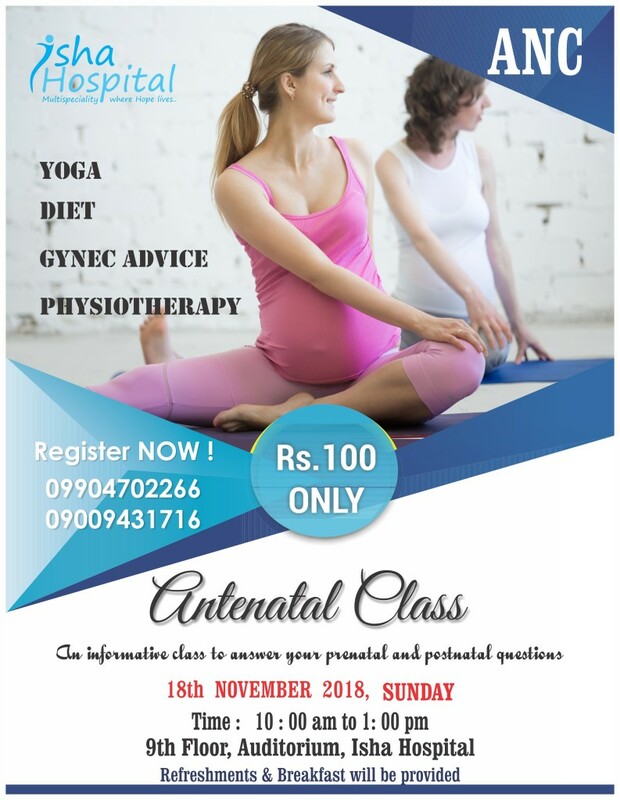 Register for the upcoming Class – 18th November ‘2018 (Sunday) For Registration contact : 07600359472 / 09904702266 / 08200789463. If you have any questions, please leave a message or your contact number on this link, and we shall be happy to answer you.